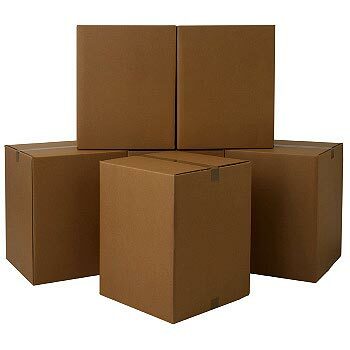 Crockery and glassware pack very well in this box as there is less weight pushing down on items in the bottom of the box than there would be if packing them in a larger box. 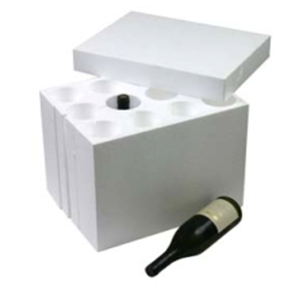 All our boxes have convenient hand holes to easily move them around while packing and unpacking. 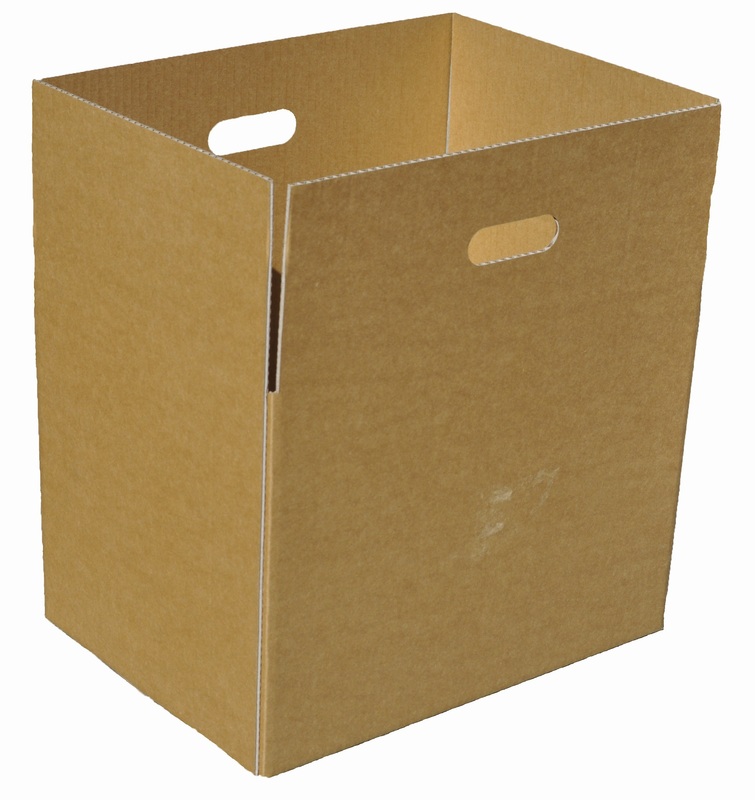 Ideal packing heavier items such as books, papers, records, CD's, DVD's. Crockery and glassware travel extremely well in this box. Wine bottles, pantry, bathroom and sink cupboard items, tools etc. Made using environmentally friendly extra strong virgin cardboard.